So, a few deaths in the family and friend’s families, several health issues, work and other stuff made for a mostly terrible 2018 for me. 2019 is not shaping up to be much easier. 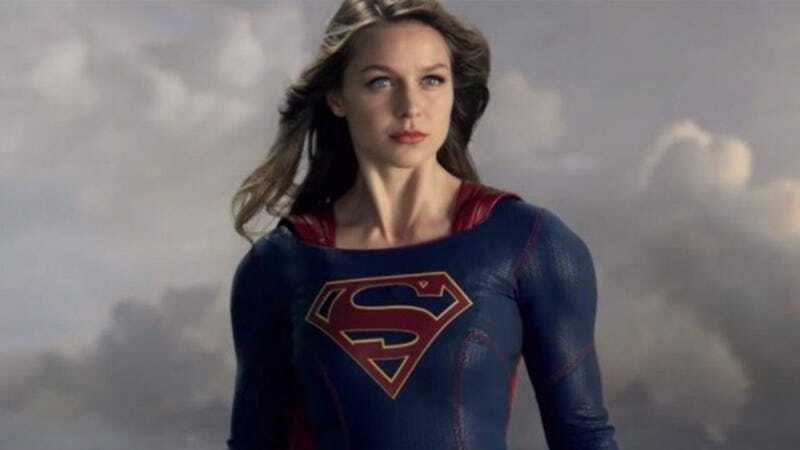 This has made it difficult to keep up with shows, and it’s messing with me remembering to post Supergirl threads, since I’m away on the weekends. I stopped watching most shows on the second half of last season. I’ve caught up with everything I cover except Supergirl, because opinions in general said that it was terrible during the second half and I left it for “Later.” I plat to catch up, but it’s proving difficult right now, and the fact that the show is on Sundays now means that I am taking care of family while this is on. This has also made me forget several times to post the thread on time. I know a few people here still watch avidly (and that others quit last season), and I’ve heard wonderful things about the trans storyline. I hate that I am not remembering this show, so if anyone wants to take over the reaction threads of the show, you should says so in the comments. I will try to still post them on time if nobody takes them, but yeah, I just don’t have much concentration lately, especially on Sundays, since i’m not even near my computer until late night.